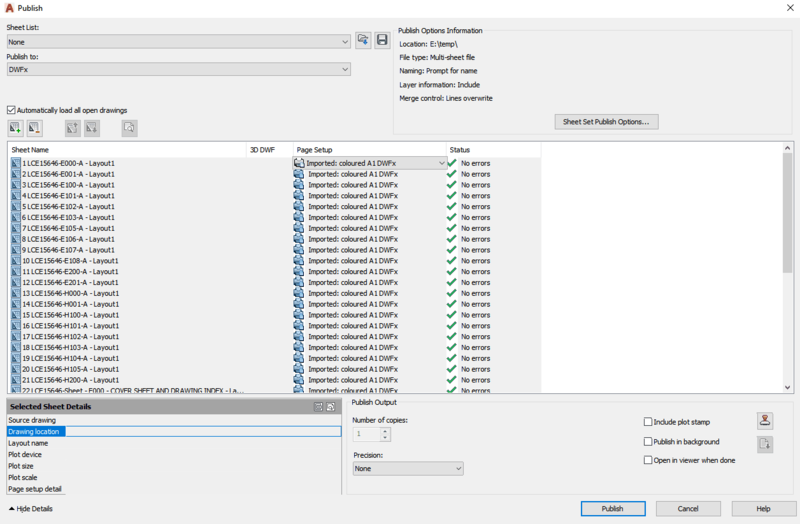 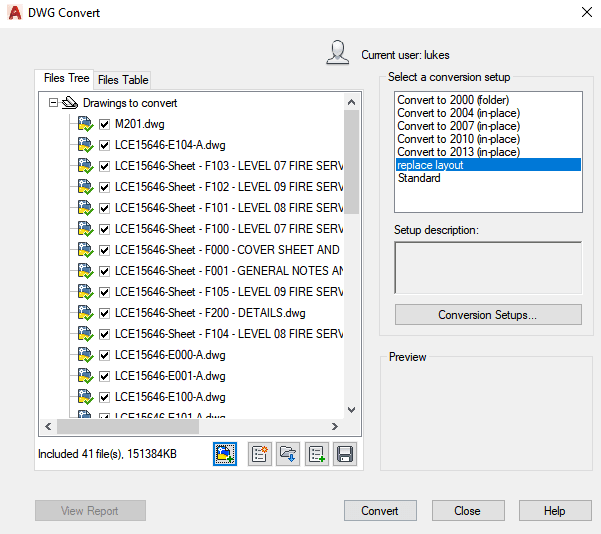 You have received a bunch of DWG files transmitted to you, and you want to quickly convert to a DWF, DWFx, or PDF file for downstream use (perhaps to import to Revizto). 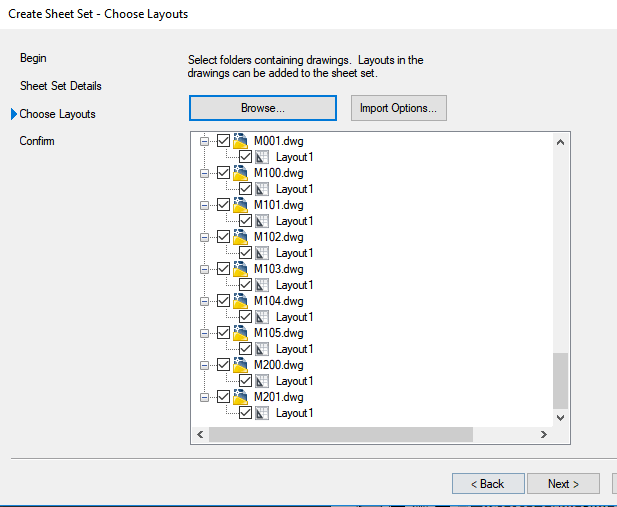 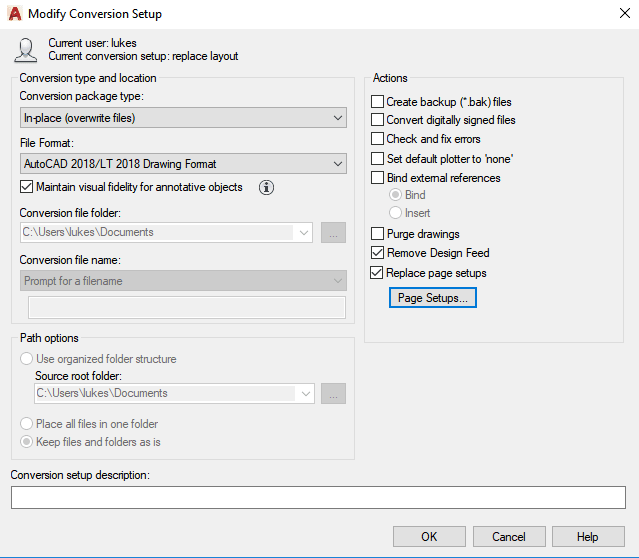 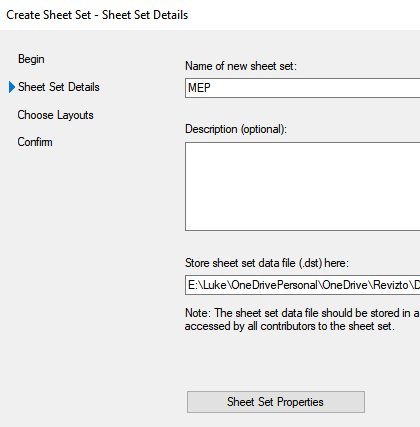 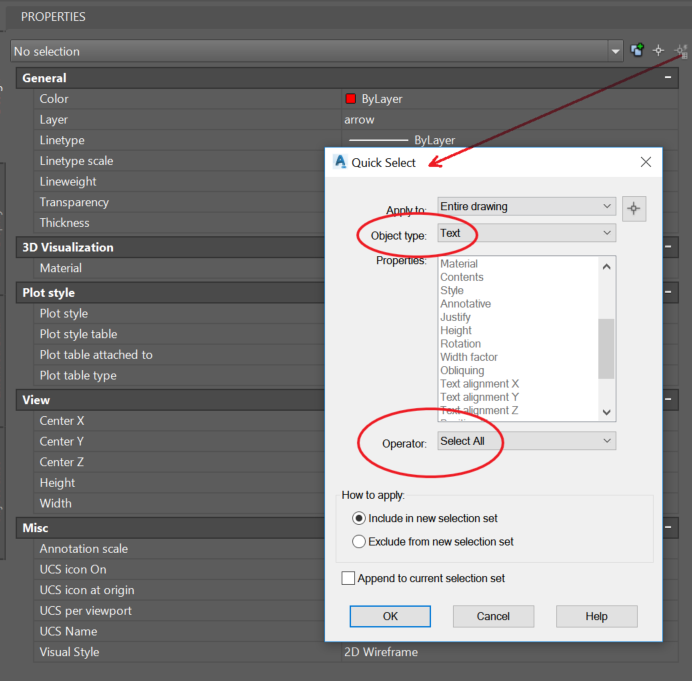 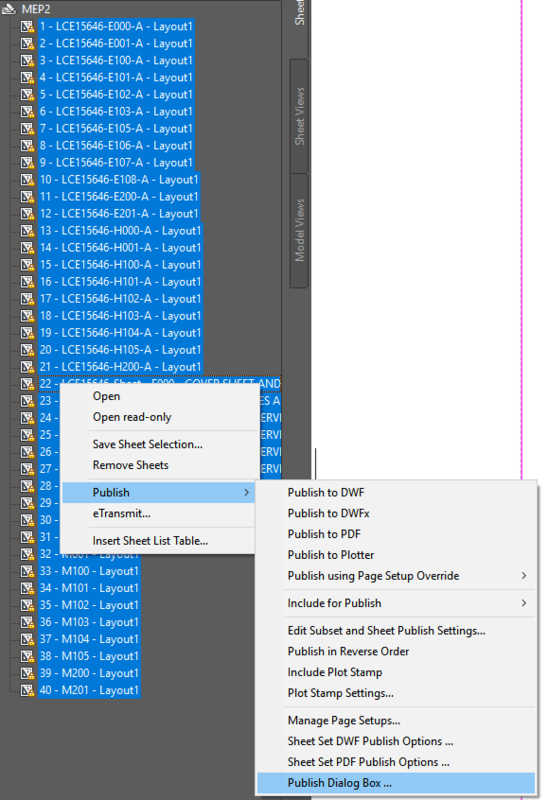 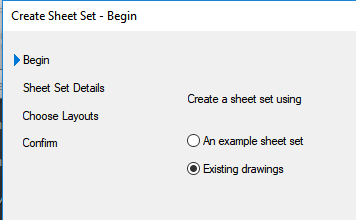 Optionally – Use the DWG Convert tool to ‘replace page setups’ to all sheets. 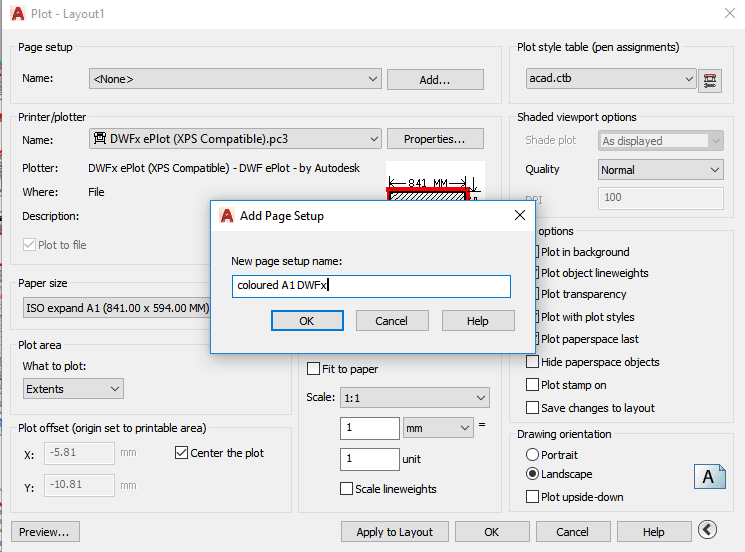 If you don’t do this, you will have to use an Override / Imported Page Setup later in the process. 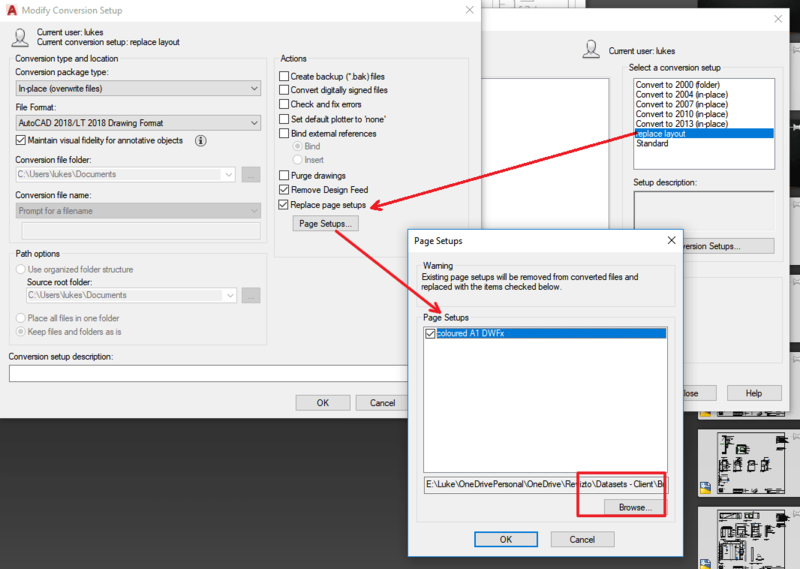 Click ‘Replace page setups’, and load the page setup from the file you created earlier. 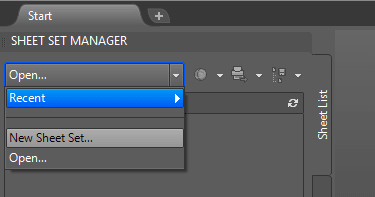 Choose other options like “In-place (overwrite files)” and pick same version as those files currently are. 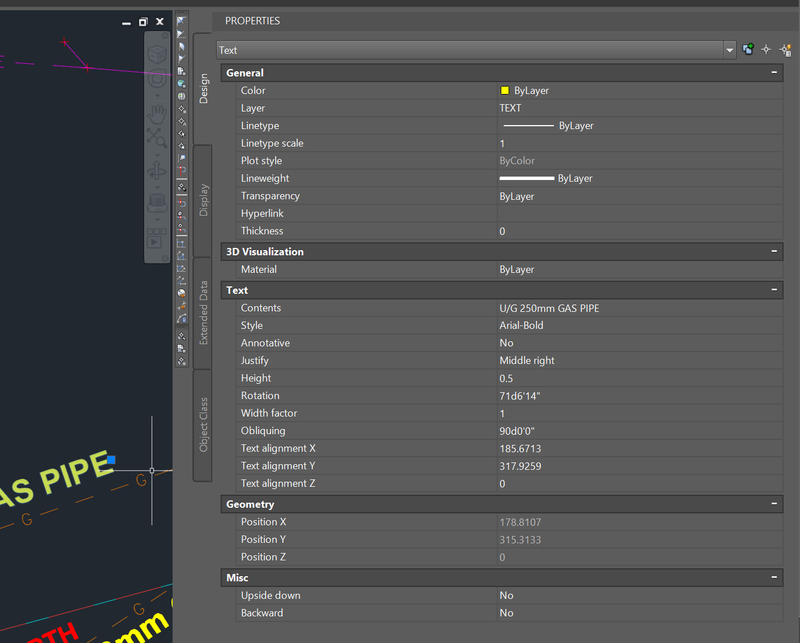 You can now use this combined DWFx downstream (for example, you could import to Revizto and overlay to a 3D model). 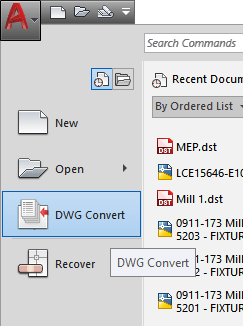 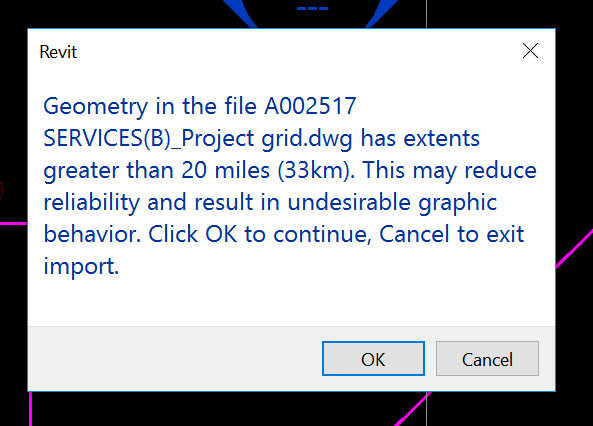 You could use a similar method to batch convert DWG to DWF, or DWG to PDF.